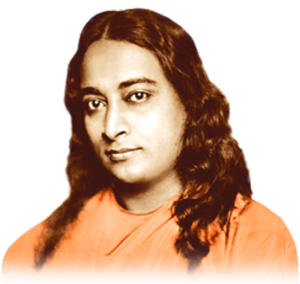 This is the calendar of all online activities of Ananda Sangha Assisi: major events (celebrations of Paramhansa Yogananda, Swami Kriyananda and all other Masters of our path, religious feasts, concerts, theatre plays, artistic events of all kinds etc. ), evening programs, sunday satsangs and prayer sessions are visible for everybody, all other activities have a specific restricted access according to their type. The users of this site are classified in normal users, Sangha members, disciples and Kriyabans and thus have specific permissions to use our site. If you are new, accessing the site for the first time or interested to know more about us, please go to the following page Ananda Sangha Worldwide.